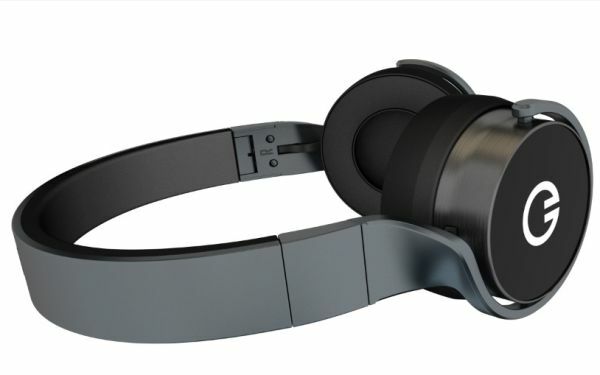 Our headphones are getting smarter too. We had the pleasure of covering a pair of solar headphones just a couple of weeks ago. The Musik headphones are quite special too. 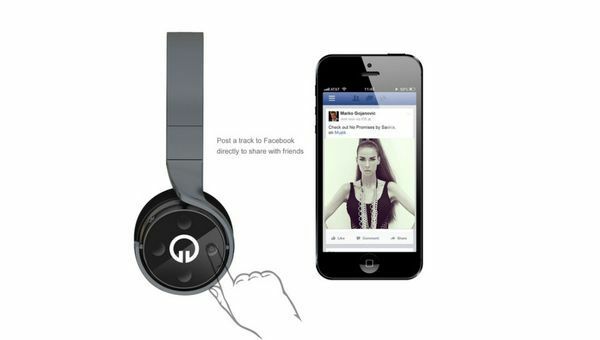 They have a built-in social software that shares the track you are listening on sites like Facebook directly. The Muzik has capacitive touch controls that let you control how it works. You can change volume level, changing tracks, and post what you are listening to Facebook and Twitter. Muzik headphones are called smart for a reason. They stop playing your music when you take them off (accelerometer inside). The folks behind this product are opening up its API soon, so developers can come up with their own tweaks. Muzik will set you back $299. We still would love to test something like this to see how well it works. 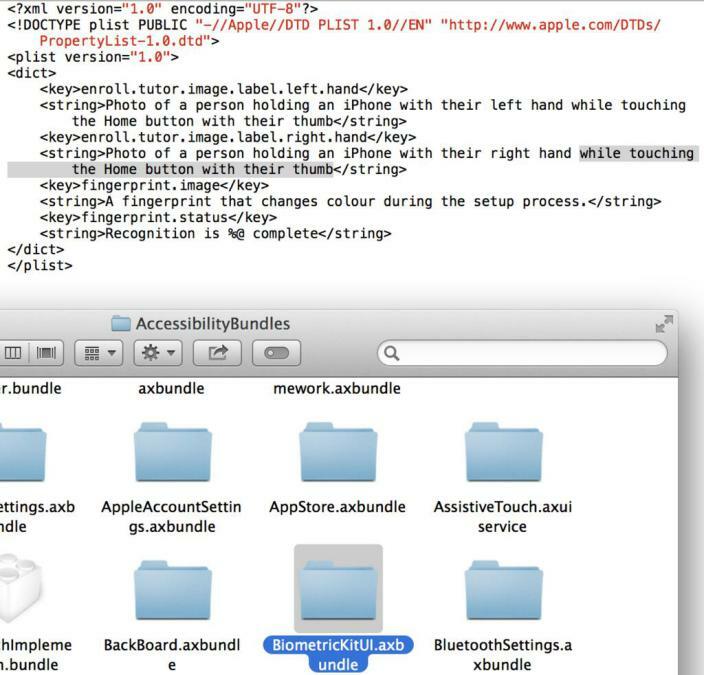 Apple TV 5.4 Released, iPhone Fingerprint Sensor Confirmed?